From the magnificent valleys of Ayalon and the Hula, through the formidable hills of Modiin and the mighty rivers of Ashdod a group of bird lovers had come together. Winds, high or low temperatures, late night or early morning, these guys have traveled the country following their love of birds. It is true, that most of the time they prefer their birds up close, but for the sake of birds’ protection, they will settle for views through the scope, or even just a short call from a hidden tree. The Pliers are coming to play the game in order to win it, for the birds and the flyway! Rafi Paz is the driver and the soul of the team. 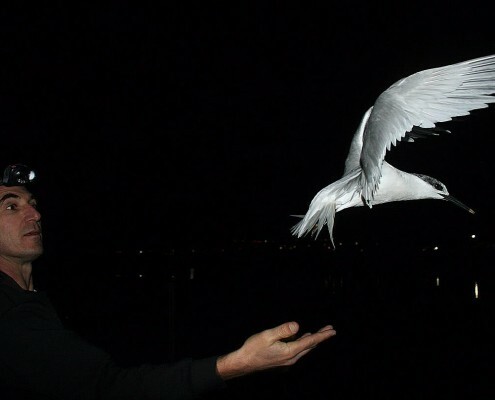 A birder since he was 10 years old, he now juggles between family, software engineering and birds. Rafi is a B licensed ringer who knows the important birds’ area of Modi’in hills better than the birds. Rafi might not hear so well, but no one has a close relationship with warblers as he had in the last couple of years. Arad Ben-David is in-charge of the skies and the atmosphere. 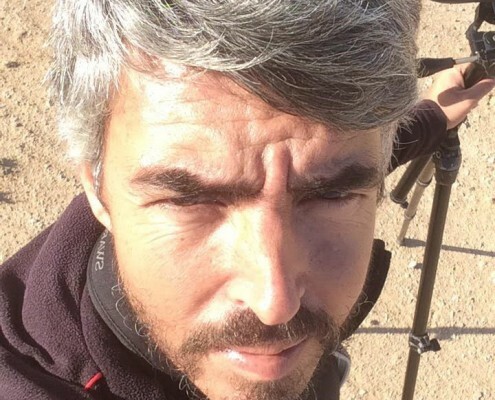 A leading birder since 1987, he has some impressive species in his list. 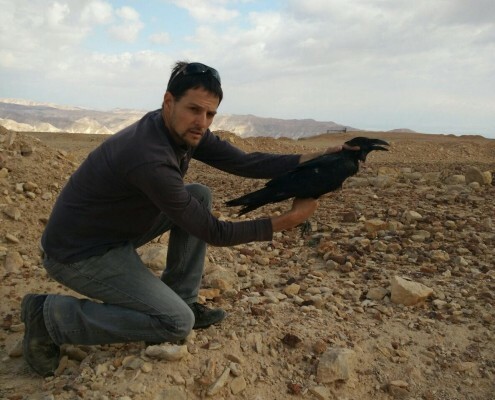 Arad is the editor of the most important website in Israel (birds. org.il), has two kids, a wife and a B ringing license which he uses mainly in the mythological Ashdod ringing site. Besides that, he also likes throwing himself off airplanes tied to people, and that is why he is our eye in the sky. Ron Efrat is the team’s spy. 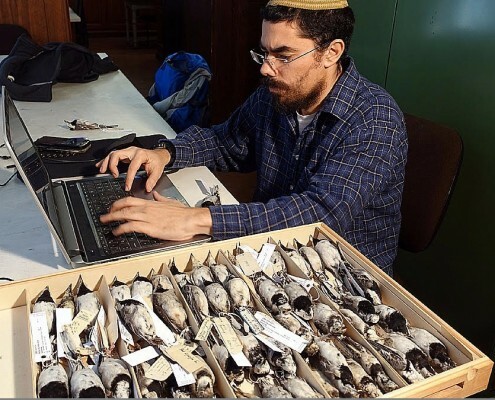 Currently living in the area where the race will take place, Ron uses the time out of his PhD lab to list the birds in the area. Ron is an A ringer who mostly likes bigger birds such as the Egyptian Vultures he studies, but will not ignore any bird that will bring the team closer to victory. Ron studies bird migration, which he will use to plan the race and tell us where the birds will be at what time.